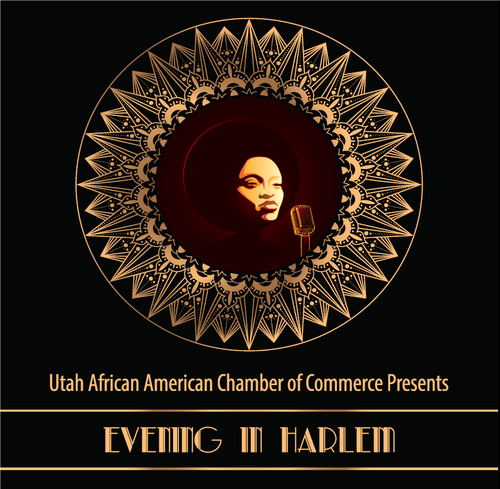 The Utah African-American Chamber of Commerce begins Black History Month celebrating the Harlem Renaissance! Come dressed in your best Harlem Renaissance attire, the styles of the late 20s and 30s, and come party with us! We will have live music and a DJ provided by Changing Lanes Entertainment, a casino, silent auction, wine pull, and more! Early Bird tickets available available until December 31st or while they last for only $30. Tables are available for purchase as well. Tickets will be avaliable at the door for $40.00 per person.